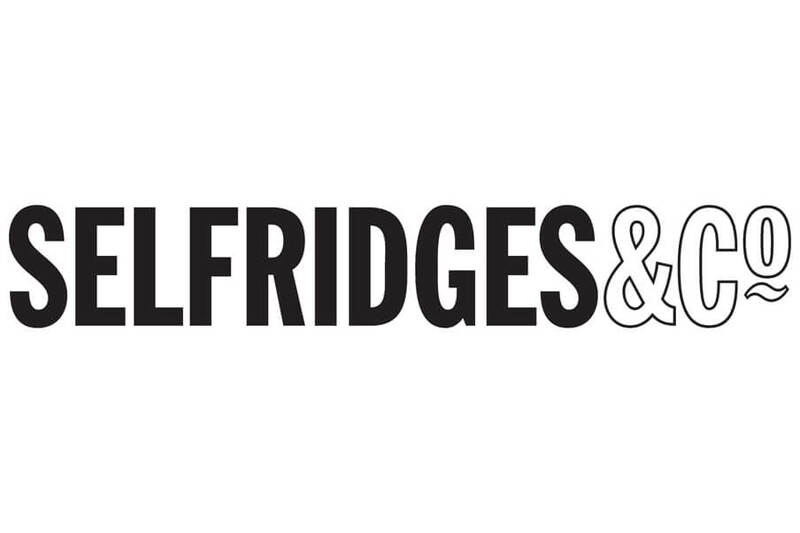 Since 2016 we have been supplying Selfridges with promotional models, event and hospitality staff. We provide teams of front of house event staff and promotional models to work alongside the caterers at Selfridges’ in-store beauty events. By providing a consistent team of staff to the events, we are able to maintain a high level of service. Our skilled staff work across drinks service and food service and ensure a flawless experience for all event guests. Hospitality staff and promotional models are interviewed and rigorously briefed on presentation and grooming prior to the events to ensure that they have the right brand fit.